Where intellectual curiosity and academic achievement go hand in hand. Small class sizes and education that is tailor made for your daughter to learn. We are looking forward to welcoming all new entrants to the school. It is with great pleasure that I welcome you to the website of Westfield School. 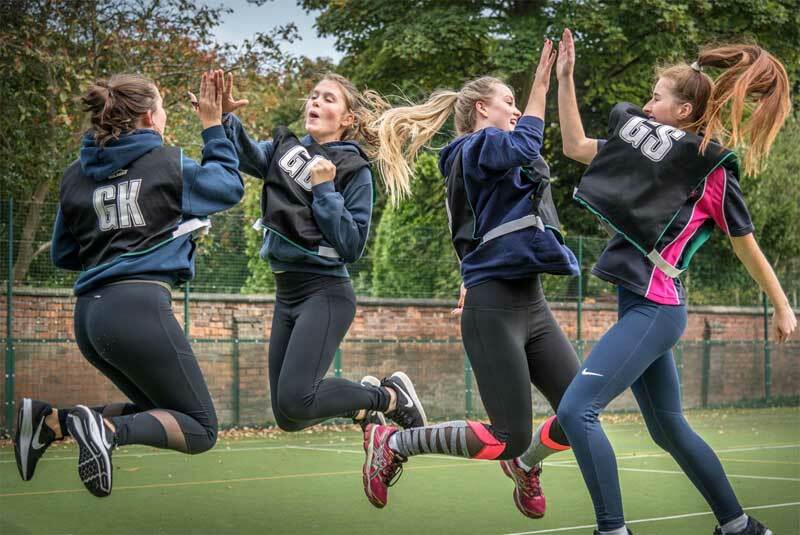 As you browse through the information here and sample the experiences and achievements of the girls in our school remember that we can only give you a small taste of the busy, happy buzz of our school. To really experience it for yourself I would urge you to come and see us and find out how we can support your daughter to achieve her full potential. When girls at Westfield are ready to leave school, they are equipped for a life in which they can make their mark in the world. I want them to know their own mind, be independent of thought, making decisions when they need to, but be comfortable working with a team and possess the enthusiasm and drive that will inspire others. 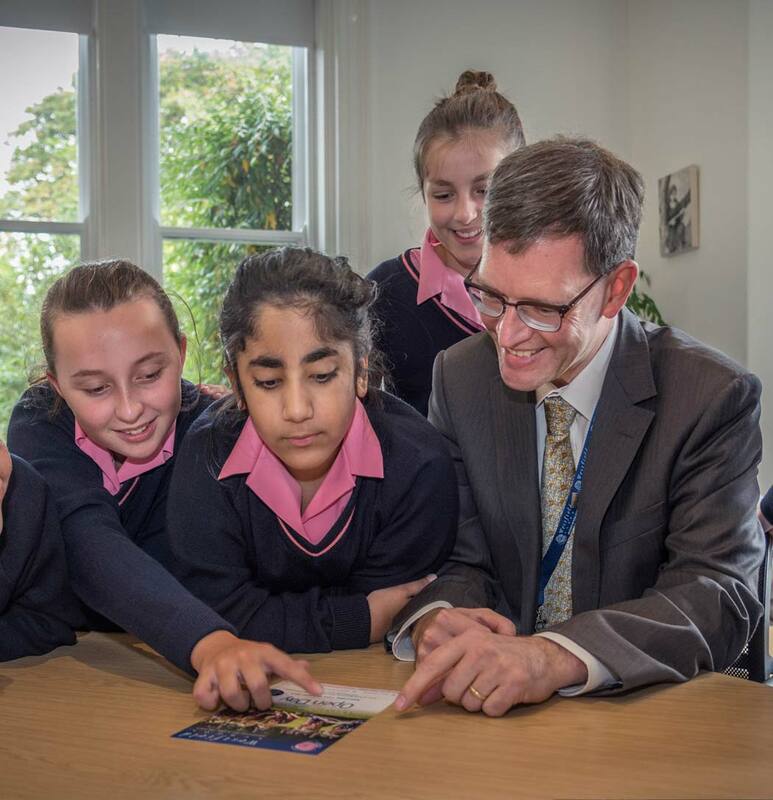 At Westfield, girls learn how to think creatively, to recognise each other's strengths and talents and inspire each other to work together to achieve their common goals. In this, we are continuing the spirit and vision of our founders who sought to empower and equip young women to use their talents to make a difference in their world.